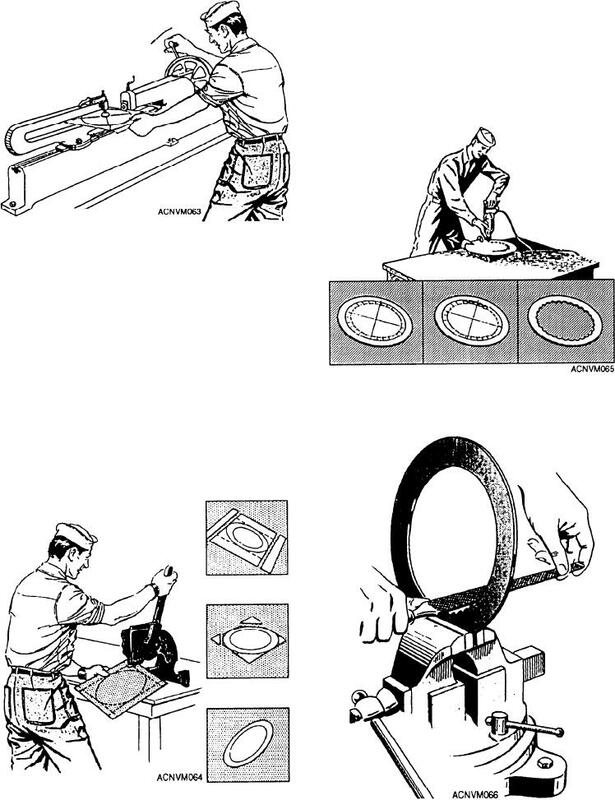 Figure 12-63.--Cutting a disk with the ring-and-circle shear. Figure 12-67.--Cutting light sheet metal with a cold chisel. gauge material, the cutters should be slightly separated. instructions furnished by the manufacturer. shown in figures 12-64, 12-65, and 12-66.
used for the outer circle. Figure 12-65.--Drilling holes around inner circumference. Figure 12-66.--Dressing the ring to final shape.